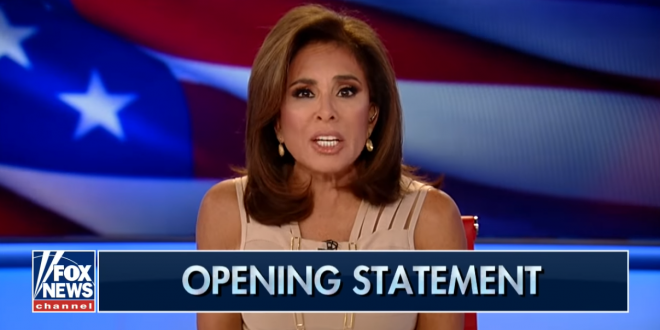 REPORT: Pirro Still Hasn't Paid 2006 Campaign Debts - Joe.My.God. Candidates can’t dissolve their campaign committees until all their debts are repaid, or a plan is put in place to do so. As a result, Pirro’s campaign remains active to this day. But the status of its huge campaign debts isn’t clear, because the committee stopped filing financial reports with the Federal Election Commission nearly seven years ago. According to the above-linked report, Pirro still owes that $600K to 20 different vendors. But her campaign did recently cut checks for consultants who work with her husband.